Here the link to the page with the dates of the tour. 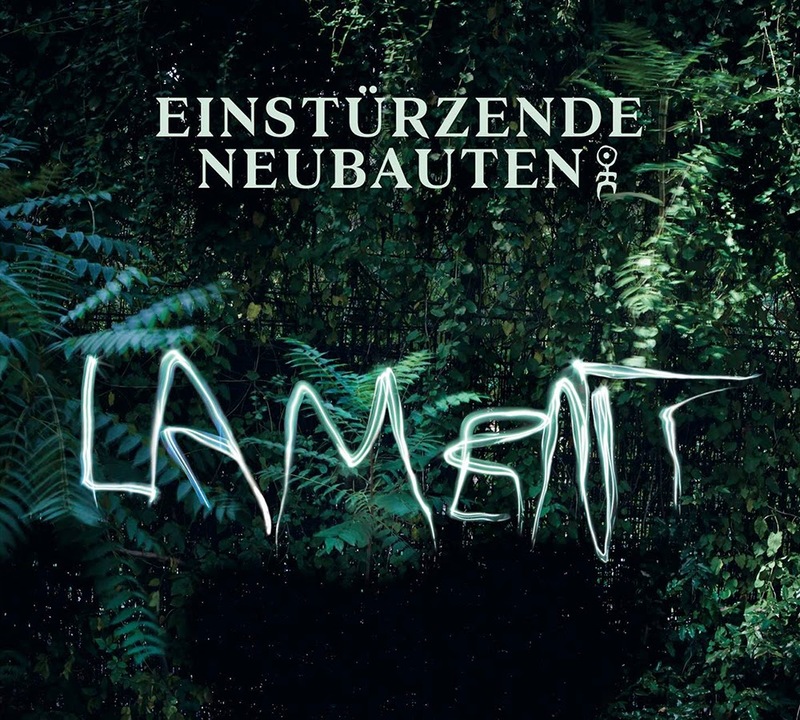 We start by giving this information (and we close with the invitation to listen to the videos below) because there is no doubt that Lament, the recent studio album by the German band Einstürzende Neubauten, is first of all a live show and the whole calibration of his strength can be appreciated mainly in the live dimension. "The Guardian" wrote about this work as the "the weirdest First World War commemoration of all" and it's not hard to realize that when approaching this newest musical research we are light years away from the "machine" of commemoration which is hardly ever an intelligent one, notwithstanding which form of art we are talking about. The German combo is here able to combine the accuracy of the researches in the archives of Humboldt Universität and radio broadcasting of Frankfurt, a never tired and never boring thirty year experience, perfect surprising performances (for example of folk classics like "Sag mir, wo die Blumen sind") and an innovative view of the war in one of the richest artistic proposals about World War I. We hope to offer you a live report soon.